Here in Hawaii, we’re used to garnering awards in all kinds of categories: Best Beaches, Best Hotels, Best Surf Spots (to name just a few). 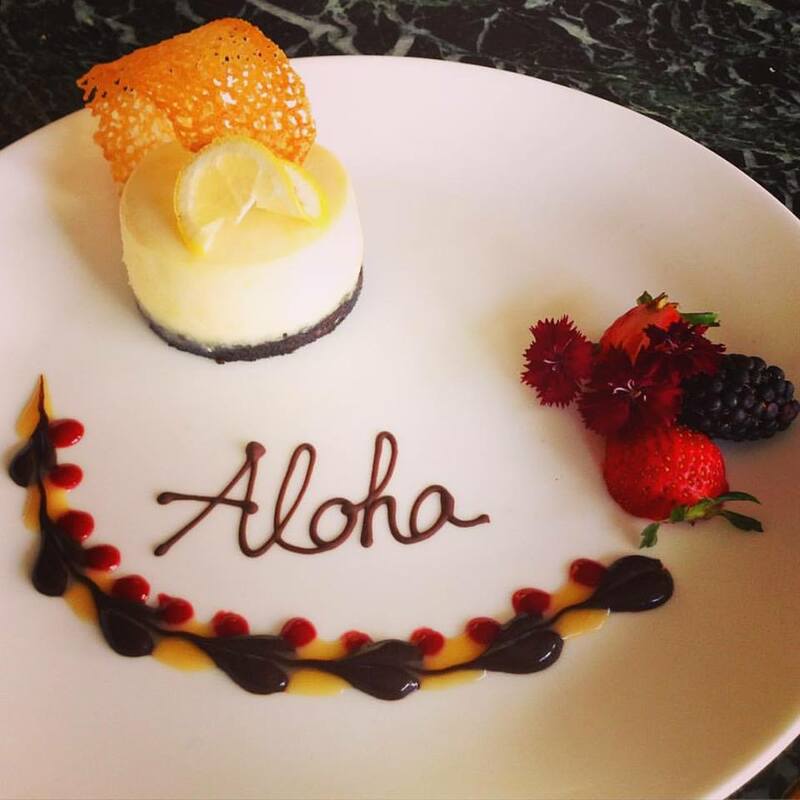 But, The Aloha State doesn’t often get the recognition it deserves when it comes to food and restaurants. 1. Mama’s Fish House, Paia Maui: TripAdvisor just voted Mama’s Fish House 13th on the list of favorite restaurants in the U.S. And, according to Open Table,Mama’s Fish House is the second most popular restaurant in the U.S. Mama’s Fish House ranked 10th in last year’s U.S. ranking and currently has more than 3,390 reviews posted at TripAdvisor.com. 2. Lahaina Grill, Lahaina Maui: Just one rank behind Mama’s Fish House is Lahaina Grill. The restaurant was just voted 14th on the list of favorite restaurants among TripAdvisor users. This is the first TripAdvisor listing for the restaurant, which has more than 1,400 reviews. But, this latest ranking is hardly Lahaina Grill’s only presence among “Best Restaurant” lists. The eatery has been been voted “Best Maui Restaurant” 22 years in a row (1994-2015) by the Honolulu Magazine’s reader’s poll and was voted the 2014 Al Pono Restaurant Awards’ “Restaurant of the Year” by Maui No Ka Oi Magazine. And, when you book your Maui Sightseeing Tour through Hawaii Aloha Travel, you can spend your no-host lunch at Lahaina Grill. Lahaina Grill on Maui was ranked 14th by TripAdvisor in their top 25 restaurants in the U.S. list. 3. Village Burger, Waimea Big Island: According to TripAdvisor. com, Village Burger in Waimea serves among the best hamburgers in America. 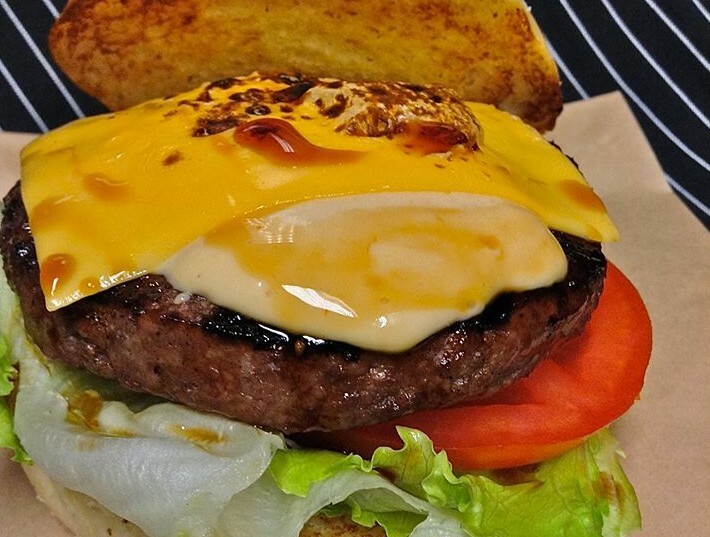 The online travel portal analyzed online reviews to determine the top 10 burger restaurants in America and Village Burger in Waimea, the only Hawaii restaurant on the list, was ranked No. 8. The analysis of user reviews took into account the quality, quantity and ratio of reviews mentioning burgers submitted over an 18-month period. Featured restaurants have at least 100 reviews, and have 10 or fewer locations. The teriyaki kim chee burger at Village Burger in Waimea on the Big Island is a crowd favorite. 4. Ono Seafood, Honolulu Oahu: According to the online review site, Yelp.com, Ono Seafood in Honolulu ranks number 5 among the top 100 places to eat in the U.S. According to many customers, Ono Seafood has the best poke in the country! 5. Shark Pit, Lahaina Maui: Just one rank behind Ono Seafood sits Shark Pit in Lahaina, Maui. It came in number 6 among Yelp.com’s top 100 places to eat it the U.S. Shark pit has a restaurant AND a food truck. Both serve “funked up farm food” and, by all accounts, they’re pretty good at it! Shark Pit is another great place to stop during your no-host lunch in Lahaina when you take the Maui Sightseeing Tour through Hawaii Aloha Travel. Honorable mention goes out to a few other establishments, which made the Yelp.com top 100 list. Dat Cajun Guy in Haleiwa is at No. 11, while Lahaina Luna Cafe on Maui is at No. 27. Da Poke Shack in Kailua-Kona is ranked 51st in the nation (right above No. 52, Poke Express in Las Vegas). In Honolulu, Murakame Udon is No. 53, while Your Kitchen is at No. 71, and longtime kamaaina company Tanioka’s Seafoods and Catering in Waipahu is ranked at 91 among the top places to eat in the U.S.
Bottom line: Hawaii is finally getting its fair-share of accolades when it comes to our amazing eateries and restaurants. So, make sure you stop by these venues on your next trip, and don’t forget to vote!